Yes, hipsteens. They’re certainly not old enough to grasp the true self-irony of hipsterism, but they’re dressed for the part: Star Wars comic book t-shirts, converses, plaid, thick rimmed glasses, and non-stop chatter about indie bands (worn on their sleeves – in the form of concert buttons). Add a 45 minute line-up for t-shirts (because they’re too young to buy alcohol), and you have Said the Whale’s concert at Vancouver’s Vogue Theatre on May 3rd. In true hipster spirit, I sported a beard and—for the first time in my life—drank a Pabst Blue Ribbon. I wanted to show the young hipsteens the pinnacle that they aspire to reach someday: Me. A jaded twenty-something sitting in a seat (rather than jumping around on the floor), sipping a beer and taking notes—proud in the knowledge that (and only in this one case) I really had heard of this band before they even had an album. 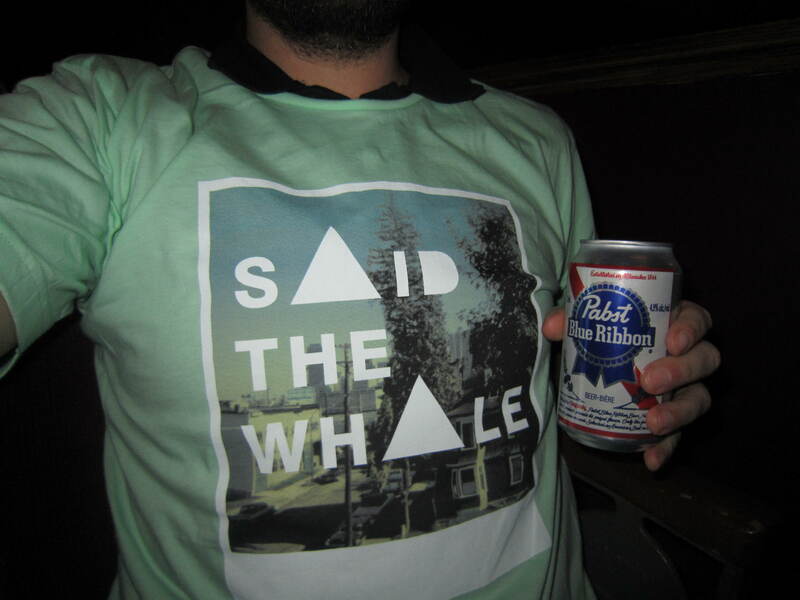 I can’t make this claim with any other band – which is why I am clearly no hipster – but at a Said the Whale concert I can feel like one. I went to one of their early Media Club concerts simply because I liked their name and I wanted to use it in a short story (turned long story) that I was writing. I met them, continued to follow them to their shows, and then I left Canada. By the time I came back they were on the verge of winning a Juno. So I feel pretty awesome. 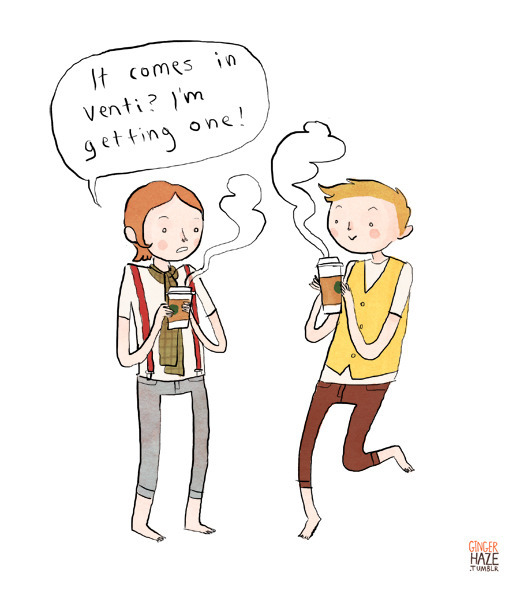 When talking to hipsters. Said the Whale is migrating around, promoting their latest album, Little Mountain. I saw the charming quintet last year in Toronto when they were showing off many of the songs before they were released. As always, I like concerts more when I pre-know the songs, so this one was far superior. Also, it was in Vancouver—the topic of most of the band’s tunes—so the crowd was treated to not only having the name of their city yelled as a rhetorical vie for acceptance, but as song lyrics over and over and over. That’s an understatement; not hyperbole: the band played 29 songs (including the three in the encore). Granted, some of their songs are pretty short, but that’s still a hell of a lot! Most reference Vancouver in some way, although the band has branched out with tracks including other locations: “Emerald Lake, AB”, “Jesse, AR”, and the undeniably charming “Big Sky, MT”. Reading a review of a concert is not always entirely useful because it’s too late for you to see the one I just saw, but for those of you who saw it and want confirmation of the set list: here it is. And for those of you who are considering seeing them in your city: see them. See them very well. (Youtube links provided for my favourites). This entry was posted on Tuesday, May 8th, 2012 at 05:00	and tagged with hipsteens, James Stevenson, review, said the whale, set list, vancouver, vogue and posted in Reviews. You can follow any responses to this entry through the RSS 2.0 feed.